Get Canada's #1 Lowest Price on USB Swarve Compact, Custom Branded. A compact promotional usb drive that features premium plastic construction with clear cap and double side print area. 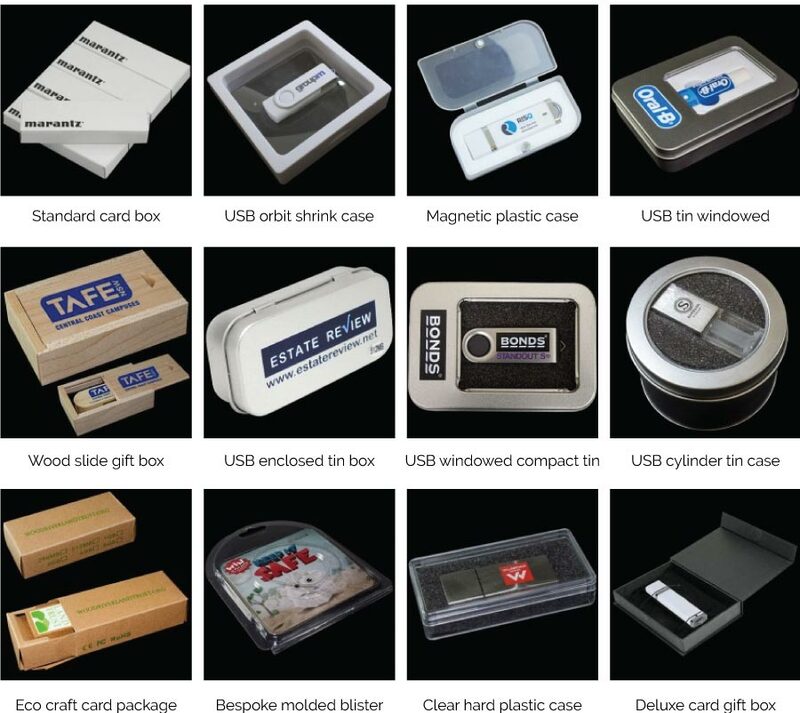 Hand assembled and fitted with top grade chips these usb drives make the perfect corporate gift or giveaway.